The Winter will be finally here on Sunday. 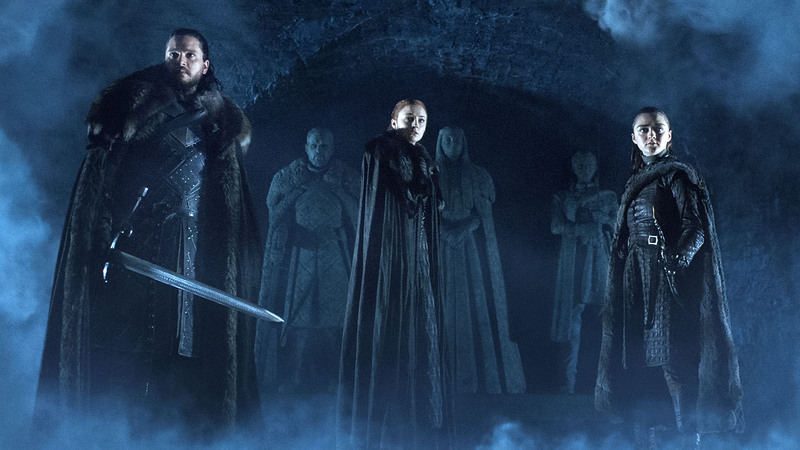 There’s not enough time to see the previous seven seasons so that you can really understand where Game Of Thrones season finale is headed. So watch the following video that gives you a good recap.